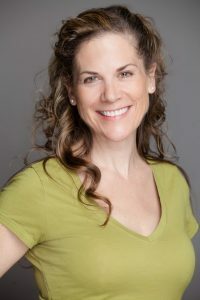 Anita Daher is the author of 13 books for young readers and teens, including: Spider Song, Two Foot Punch, Racing for Diamonds, and Wonder Horse. In 2007, she received the John Hirsch Award for Most Promising Manitoba Author. Anita lives and writes in Winnipeg. For more information visit anitadaher.com.